We provide food, clothing/necessities, life skills, and hope and love to those in need! 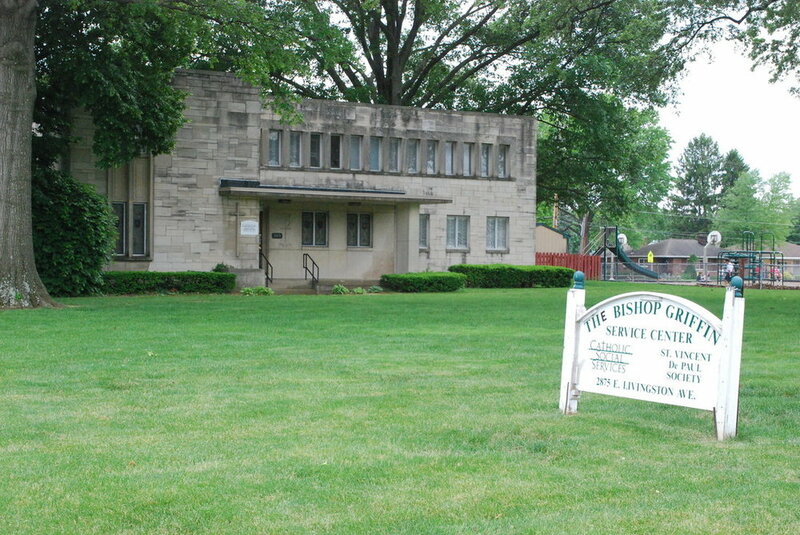 The Center serves those who live in 5 east/southeast Columbus zip codes: 43209, 43213, 43219, 43227, and 43232. You are invited to shop at our facility during open hours and receive items at no cost to you. Sign up free at any time during open hours, no appointment necessary! The head of household needs a valid ID with a current address. A recent piece of mail showing current address.